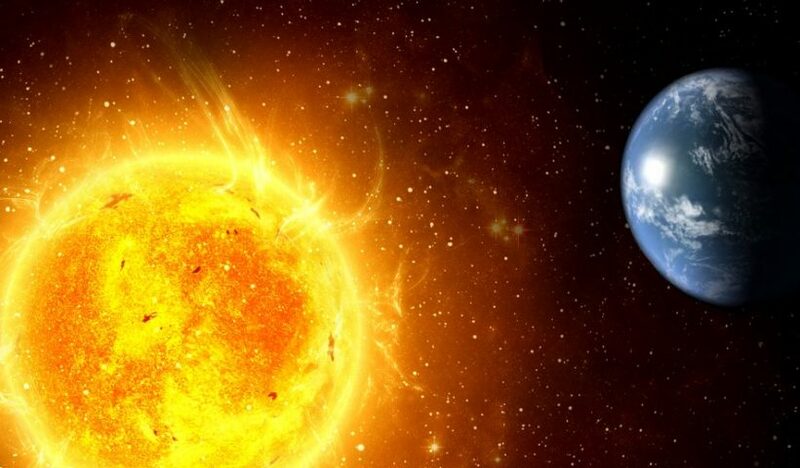 Today our team has prepared for you one of the most mysterious and marvelous topics that is called top 10 facts about Sun. When we say SUN we immediately imagine a pleasant and favorable phenomenon, that makes our soul more kind than usual. 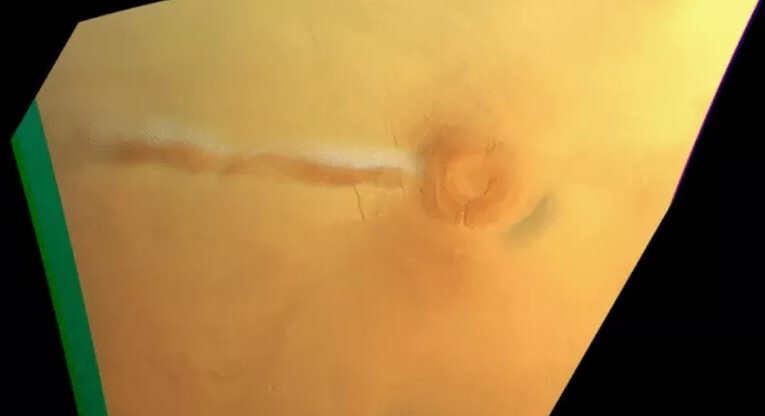 Astronomers found out ghost dunes on Mars, they have acquired images of ghost dunes which is tall crescent-shaped sand dunes once existed on this red planet. As we know, Mars is a desert planet, and it is more like Earth than any other planet, but it is colder there than on Earth. Also just like Earth, the Martian deserts have massive dunes. Astronomers informed the finding in GeoSpace on July 10, 2018. The new research paper was just published in the Journal of Geophysical Research. 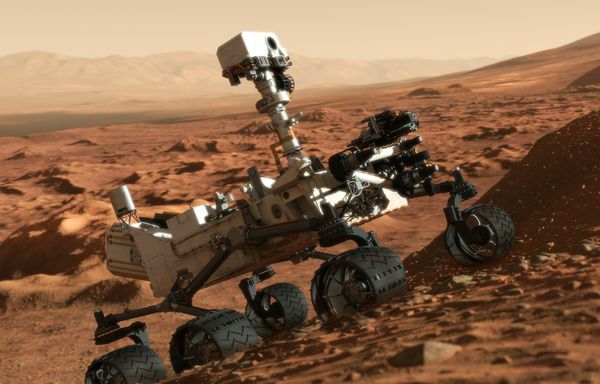 What NASA Curiosity Rover Has Found on Mars? Three days ago we have informed you about NASA Curiosity rover, that it had some news for us. The rover has been analyzed drilled samples on Mars in their labs more than a year. We have mentioned that the discoveries are going to be unveiled on Thursday, June 7. So, according to NASA the Curiosity rover has found new evidence preserved in rocks on Mars that suggests the planet could have supported ancient life. 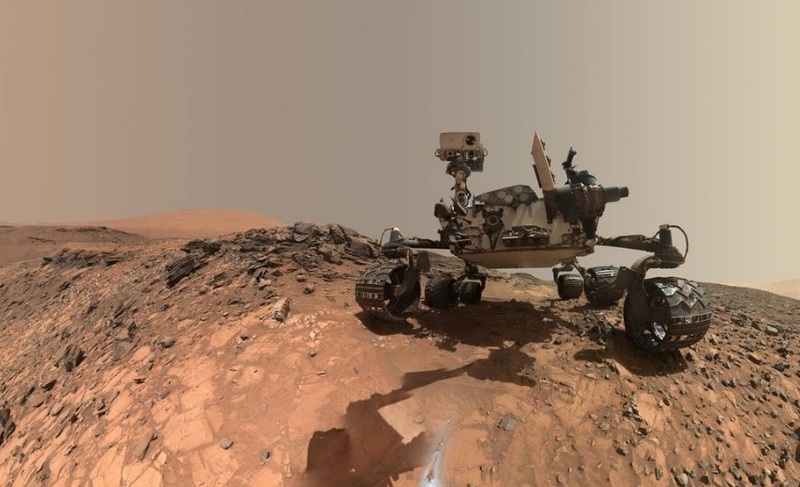 View More What NASA Curiosity Rover Has Found on Mars? 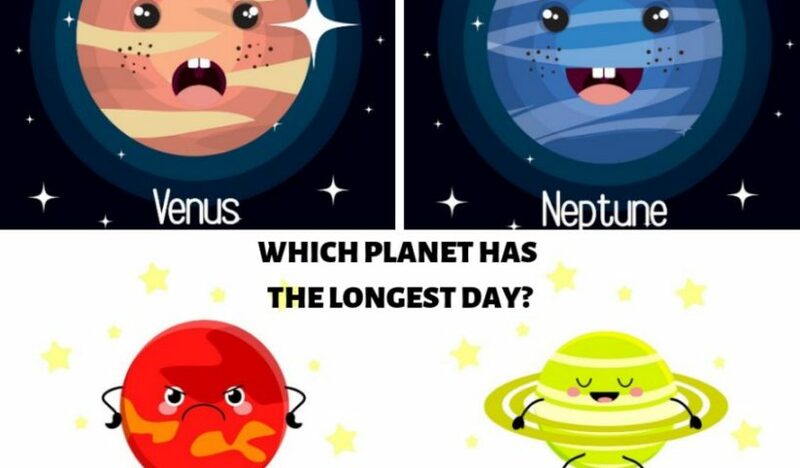 A research of the most mysterious planet which stores for us a set of riddles proceeds. Recently from Mars comes the most unexpected news, regarding the secret of Mars. Mars Curiosity rover managed to find out strong evidences of that once far back in the past the Red planet could be quite suitable for life. According to results of research by the American space agency (NASA), careful analyses of the atmosphere of Mars show that this planet not strongly differed more than 4 billion years ago from Earth. During an era about which researchers speak, the atmosphere of Mars was much denser, and a planet surface – warm and damp. 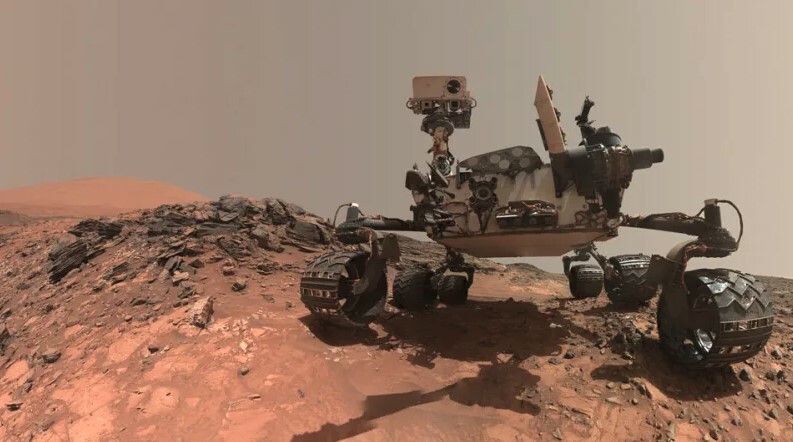 Mars Curiosity rover helped scientists to specify chemical and isotope composition of the Martian atmosphere, and also to find out hints that the most part of air of Mars disappeared in space about 4 billion years ago. Scientists found new proofs of that the huge ocean on Mars covered the most part of a surface of a planet billions years ago. The last answers were found in the photos made by Mars Reconnaissance Orbiter from an orbit. 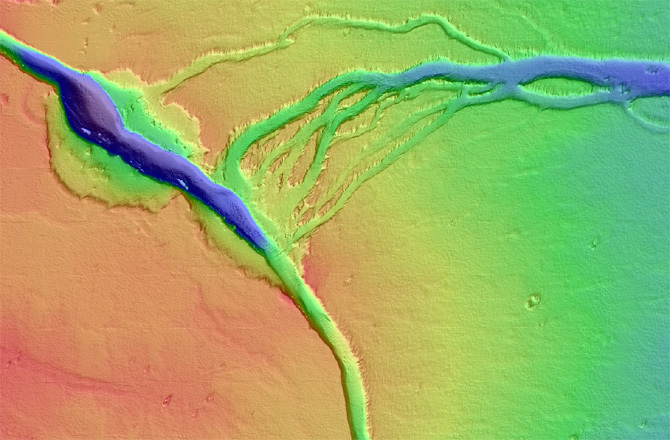 Images show that the delta of the ancient river flew into the huge ocean which flooded to one third of the Red planet. By the words of Mike Lamb (the associate professor of geology at the Californian institute of technology in Pasadena) the scientists assumed long ago that northern lowlands of Mars represent the dried ocean on Mars. New research doesn’t give long-awaited absolute proofs, but confirm a hypothesis even more. The team studied pictures with high resolution of part of the northern lowlands, taken by the HiRISE chamber onboard Mars Reconnaissance Orbiter of NASA. 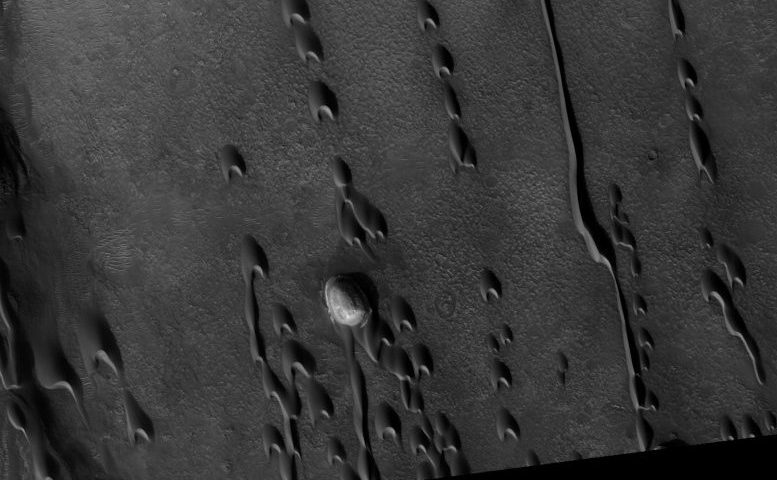 HiRISE is capable to allocate details up 25 centimeters for surfaces of the Red planet. In particular, scientists looked narrowly at area in 39 square miles (100 square kilometers) which is part of larger area called by Aeolis Dorsa, being approximately in 620 miles (1000 km) from a crater Gale. Aeolis Dorsa has a set of the crests called by channels which are formed in river day when large objects are transferred by a current and lay down on a bottom. Channels remain on a look after the rivers which created them, dry up, helping researchers to track the past of ocean on Mars. Scientists found out that 4 billion years ago the atmosphere of Mars comprised the large amount of oxygen. The oxygen is comparable to its share on young Earth, having analyzed a chemical composition of the extremely ancient breeds in Gusev’s crater on the Mars. By the words of Bernard Wood from the Oxford university breeds in a crater contained more oxygen, than particles of meteorites, despite their identical origin. It surprised us as young meteorites. They are only 180-1400 million years, and breeds in Gusev’s crater which were studied by Spirit, were created 3,7 billion years ago. Most likely, minerals in the bottom layers of a lithosphere of Mars store in themselves the oxygen absorbed in them when they contacted to the atmosphere of a young Red planet. Wood and his colleagues found out that in the ancient time there was rather big share oxygen on Mars atmosphere and subsoil.